Babble Lab is comprised of a community of scholars at Pace University who work with partners across the United States and world to better understand what it means to teach and learn digital humanities methods. Meet our core community below. Kelley Kreitz specializes in print and digital cultures of the Americas as an Assistant Professor of English at Pace University. In her research and teaching, she explores the role of media change past and present in enabling and inspiring shifts in the way we tell stories about current affairs. Kelley is also the co-founder and co-director of Babble Lab, a digital humanities center at Pace that seeks to reimagine how we teach the humanities through the use of data, design, and code and through the study of the new media of the present and the past. She is currently completing a book called Electrifying News: A Hemispheric History of the Present in Nineteenth-Century Print Culture. Tom Liam Lynch is Assistant Professor of Educational Technology at Pace University in Manhattan. A former English teacher and school district official for the New York City Department of Education, Tom led the implementation of a $50M online/blended learning program in over 100 schools called iLearnNYC. 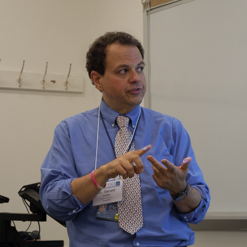 He also designed and guided the initial implementation of WeTeachNYC, a digital resource repository and learning environment for the city’s 80,000 teachers. Tom’s research sits at the intersection of software theory and English education. Currently, he is examining the relationship between K-12 computer science and literacy. His book Strata and Bones: Selected Essays on Education, Technology, and Teaching English is now available. 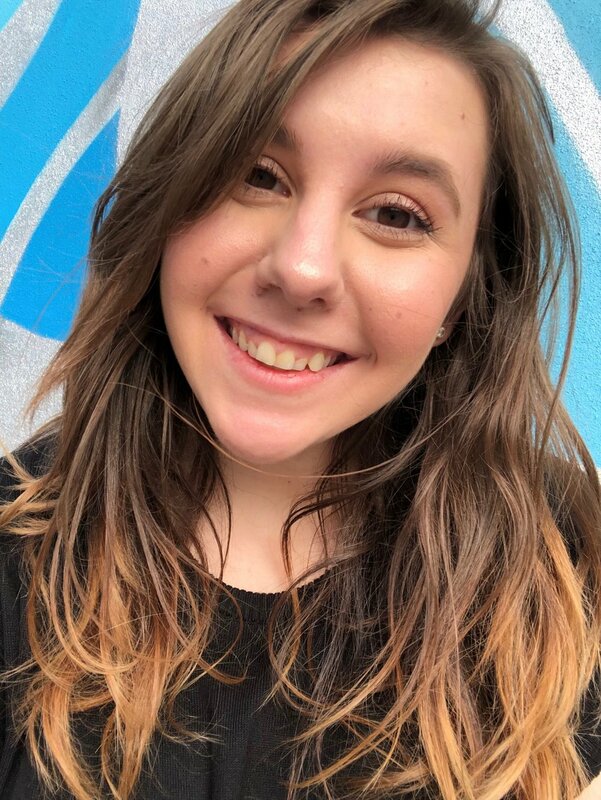 Anastasia Glouchtenko is currently an undergraduate student at Pace University and Babble Lab’s first fellow. Anastasia is currently studying to obtain a Bachelor's degree in Computer Science with two minors in Mathematics and in East Asian Studies. Anastasia is also creating helpful tools on social networks, such as Youtube, for education on all kinds of Robotics. In the future, she hopes to continue onto graduate school and further work with the education on Computer Science and STEM accessibility for everyone. Colin Williamson is an assistant professor of Film and Screen Studies who specializes in early cinema and media archaeology, animation studies, and the history of science. He is currently a faculty fellow at the University of Pennsylvania’s Wolf Humanities Center, where he is developing a digital humanities project that will allow students to use animation and digital methods to study early archival film materials. He is involved in similar work with Dartmouth’s Media Ecology Project and the digitization of the Paper Print Collections at the Library of Congress. Williamson is the author of Hidden in Plain Sight: An Archaeology of Magic and the Cinema (2015).